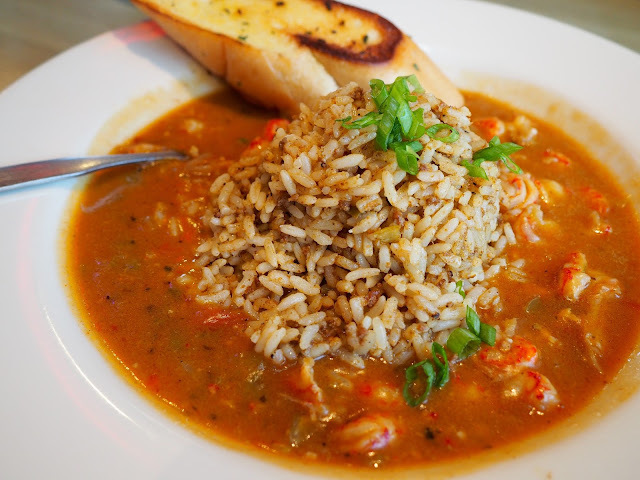 I am always happy to learn something new, and I recently learned A TON about Razzoo's Cajun Cafe. Apart from how expansive their menu is, I found out some really neat stuff about the kitchen. I'm a huge supporter of fresh and house-made items, and Razzoo's delivers. 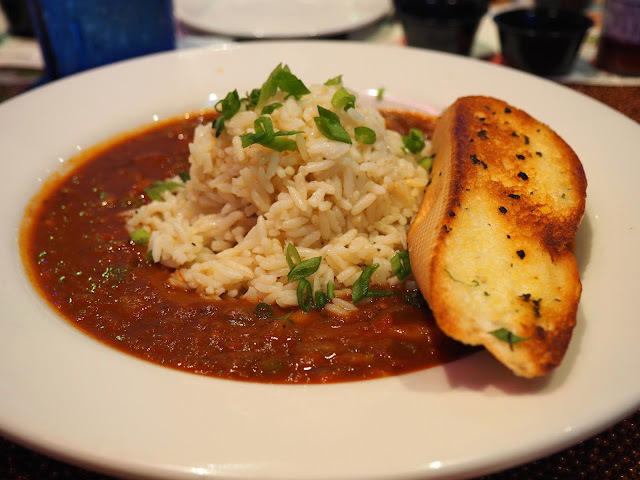 With nearly every item being created in-house, they are able to accommodate any meal for any kind of allergy or intolerance. This was a huge plus for me because I had no worry in my mind that I would be leaving with a stomach ache. Of course, my +1 for the night got to try all the dairy products so y'all still get to hear about those! Now they didn't just invite us in for nothing. 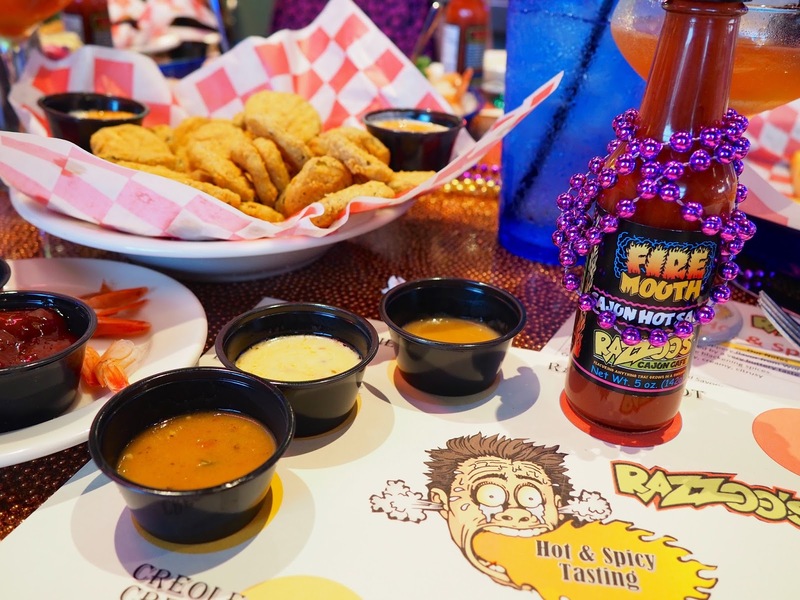 got to preview how to celebrate at Razzoo's Cajun Cafe! With a tasting of tons of sauces featured on the menu, my mouth was on fire by the end of the night. In order from least spicy to most, here's our thoughts on the tastings for the night. This seafood gravy is when a bit of spice started to kick in! If you can handle the spice of this sauce we give it 10/10! 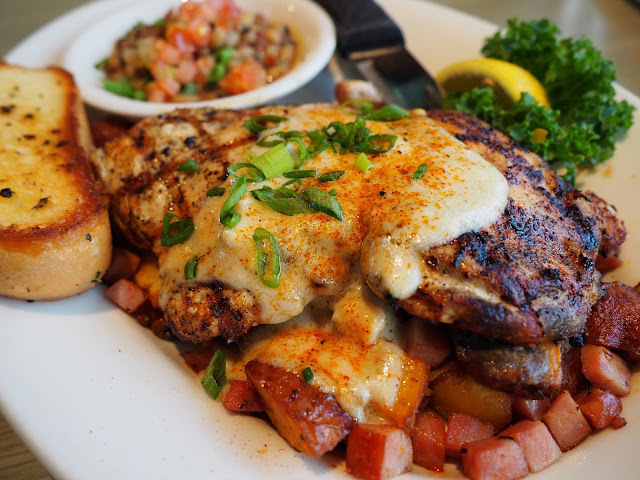 This sauce is hot enough to make you sweat, but man almighty is it flavorful and delicious! get a heaping bowl of their Cherry Mustard sauce - you can thank me later. 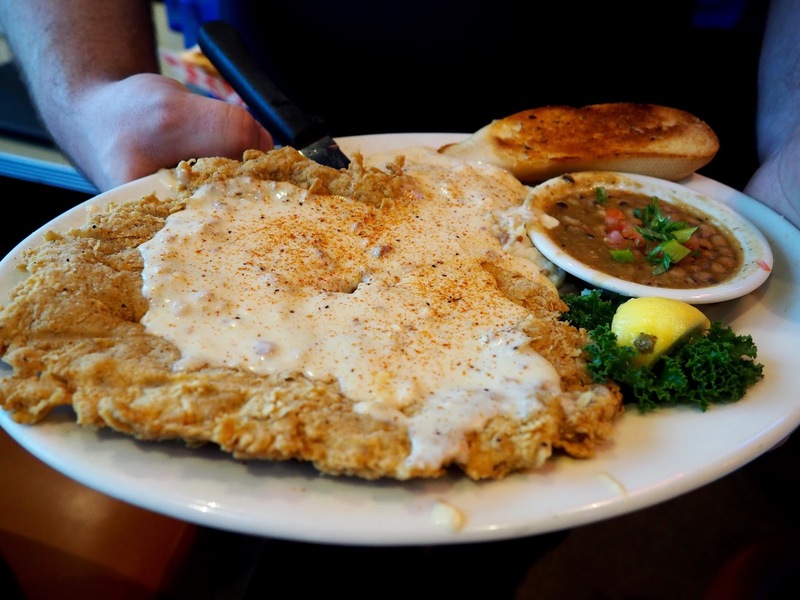 This Texas sized steak stayed crisp even after that thick layer of gravy had been layered over it for a while... I don't know about you, but I think that's pretty incredible. Y'all. 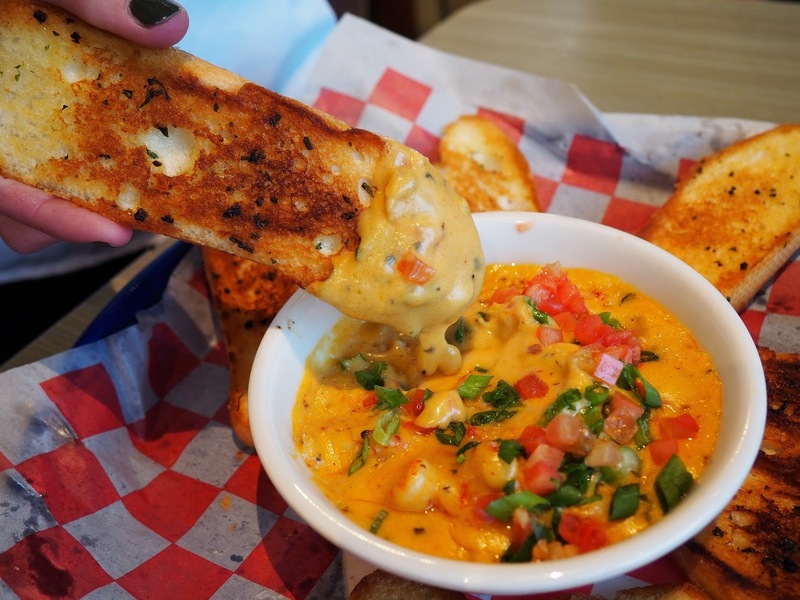 If you like queso, you will like the Creamy Cajun Fondue Dip. Just order it. 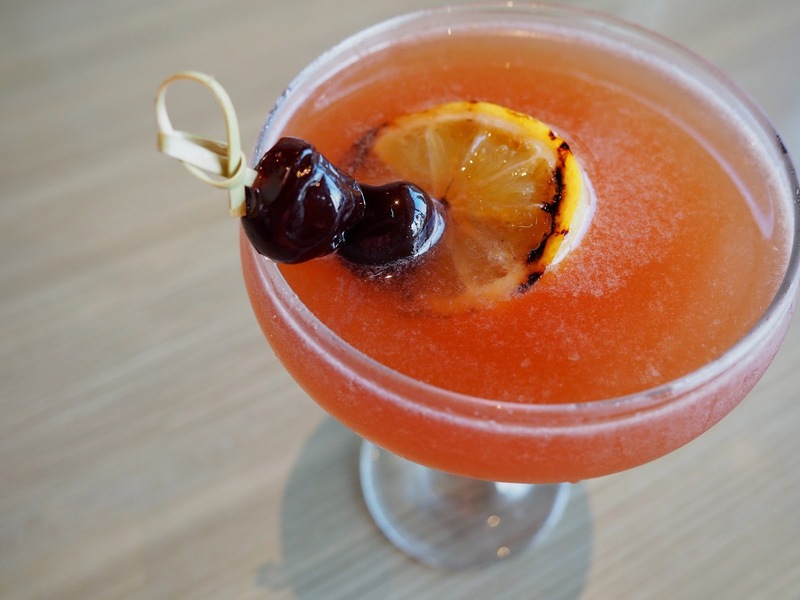 Check out their menu here, but don't be shy to ask for something creative. I suggest asking for their fresh salmon slathered in the Fais Deaux Deaux sauce. Fooooooood! i need some good food! You guys are killing my taste buds, in a good way. If it is hot and spicy give it to me. I cant wait to visit Dallas and specifically this cafe sometime next year.Wow! Love the way you shared all that information. I would recommend you to visit my website too. Click here to visit it!